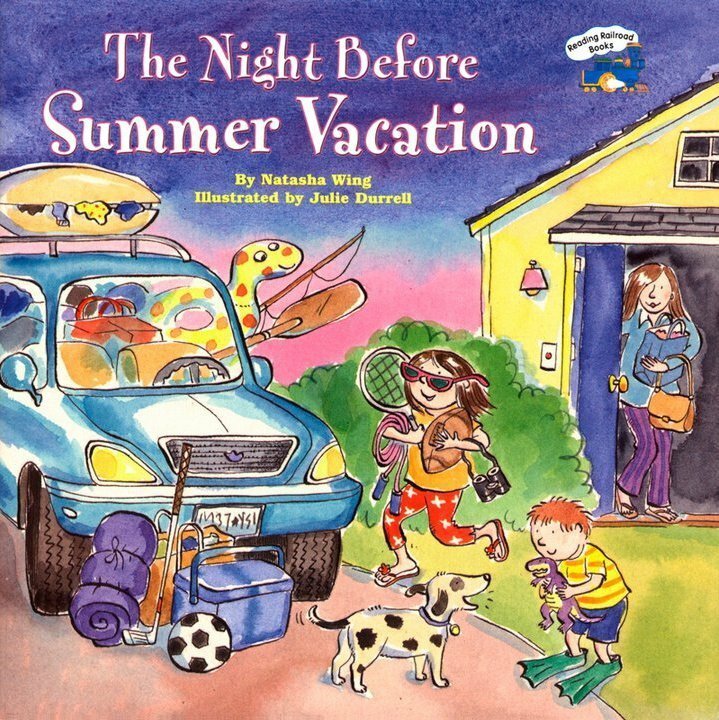 A little girl and her family are getting ready to go on vacation . . . or at least they are trying to. In the effort to pack everything that will be needed, there's bound to be something overlooked, and what that is provides a funny ending to this meter-perfect "twist" on the Christmas classic.